Cone Health has made prevention of hospital-acquired infections a strategic priority for its organization. The infections can not only harm or kill patients, they are also costly; HAIs lengthen hospital stays, cause readmissions and eat up valuable resources. Despite efforts by hospitals and the CMS to improve rates of hospital-acquired infections, more work needs to be done. A major part of Cone Health's strategy to attack infections is prevention. For instance, the system now tests patients before scheduled procedures for the bacteria Staphylococcus aureus, which can cause MRSA infections and lead to sepsis, pneumonia or bloodstream infections. If a patient does have such a bacterial infection, clinicians use a medication before surgery to treat it. Patients are also told to bathe before surgery with a specific soap. The efforts by Greensboro, N.C.-based Cone Health have paid off. The system has lowered MRSA infection rates from 47 patients a year in 2012 to fewer than 17 in 2017. Additionally, the rate of patients with surgical-site infections dropped by 32% from a rate of 1.07 in 2012 to 0.72 in 2016. Its work in infection control played a role in Cone Health being recognized this year by IBM Watson Health on its 100 Top Hospitals list. For the first time in its 25 years releasing the annual roster of the 100 Top Hospitals, IBM Watson factored in HAIs because the CMS now tracks data on the still-major problem; the infections contribute to 99,000 deaths each year, and the industry overall spends an average of $9.8 billion annually to treat HAIs. "While the most important thing is not to harm the patient, there is also an economic cost to the system," said Dr. Mary Jo Cagle, Cone Health's chief clinical officer. Although HAIs have decreased nationally in recent years, they still happen frequently. On any given day, about 1 in 25 hospital patients have at least one healthcare-associated infection, according to the Centers for Disease Control and Prevention. The success Cone Health has seen in infection control hasn't been easy. Successful infection control has required the system to make investments in specialists, hand hygiene programs and special cleaning machines. "We are continuously looking for ways to improve our processes and looking at what needs to be put in place that best protects our patients," Cagle said. Also, CMS' value-based purchasing programs increase the financial pressure to get HAIs under control. The agency's Hospital-Acquired Condition Reduction Program penalizes 25% of hospitals with a 1% payment reduction for higher infection rates compared with their peers. Despite the efforts by hospitals and the CMS to improve HAI rates, the IBM Watson study shows there is more work to be done. The analysis, which uses 2016 CMS Hospital Compare data and included 2,785 U.S. hospitals, found the winners' infection rates were on average nearly 19% lower than their peers. "There is variation here, showing there is still room (for hospitals) to improve," said Julie Shook, 100 Top Program director at IBM Watson Health. 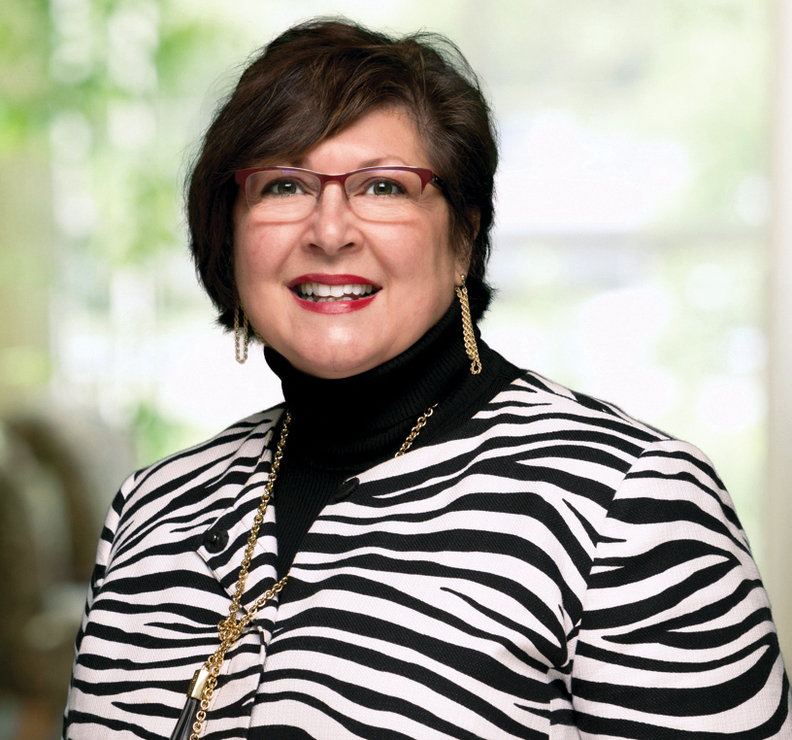 There are many reasons why preventing infections is still so hard, and chief among them is that the inpatient population is sicker, said Janet Haas, president of the Association for Professionals in Infection Control and Epidemiology. As more care moves to the outpatient setting, patients admitted to hospitals are now more medically complex with a higher likelihood of multiple chronic conditions, she said. Cagle at Cone Health agreed, saying "the patients that we are treating now are much more acutely ill than those five years ago, so the challenge now is how to continue this journey to zero harm." Sentara Healthcare, which operates 12 hospitals, also benefits from having a team of infectious-disease specialists, which many hospitals struggle to attain. HAIs also can be unpredictable. 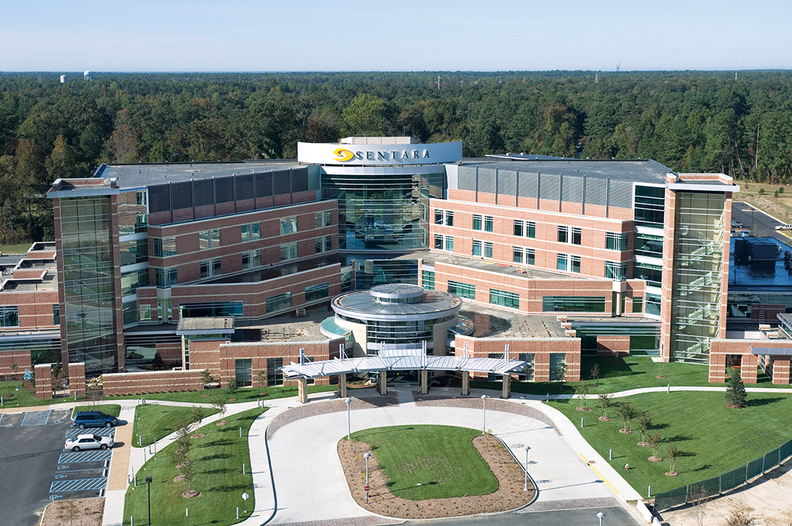 Leaders at Sentara Leigh Hospital, a teaching hospital in Norfolk, Va., on the 100 Top list for the fourth time, experienced that firsthand. After years of decline in catheter-associated urinary tract infections, hospital officials were confused when they saw the infections were suddenly rising from a record-low rate of 0.35 in 2016 to 0.81 in mid-2017. The clinical leadership team scoured the data and reviewed protocols on proper Foley catheter management to find out why. They concluded nurses sometimes weren't properly inserting the catheters, a critical contributor to infections. The team recently re-trained staff on the best techniques for catheter insertion and recommended two nurses be present for catheter insertion to check the other's work. If hospital executives weren't constantly tracking infection rates, the uptick could have been overlooked. "We have high-performance teams of physicians, nurses and leaders (at the system-level) that provide oversight on infection prevention … (so there is) ongoing monitoring," said David Masterson, president of Sentara Williamsburg (Va.) Regional Medical Center, which was recognized by IBM Watson Health this year for the second time. 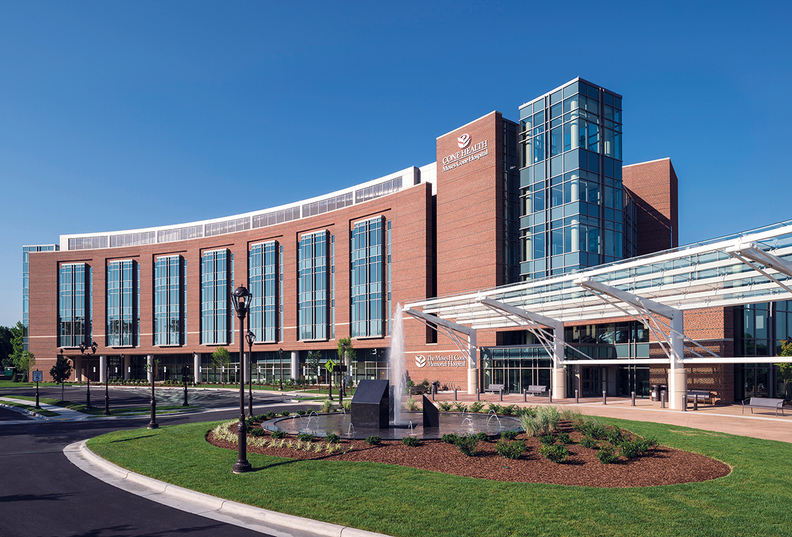 Sentara Healthcare, which operates 12 hospitals, also benefits from a team of infectious-disease specialists, which many hospitals struggle to attain. "There simply aren't enough infectious-disease specialists to manage these programs, and that is a major challenge," said Dr. Keith Kaye, president of the Society for Healthcare Epidemiology of America. Infection preventionists have been in hot-demand in recent years with the growth of antibiotic stewardship programs. The Joint Commission in January 2017 began to include antimicrobial stewardship programs as a stipulation for hospitals to maintain accreditation and this year the CMS began to require nursing homes to have an antibiotic stewardship program. One aspect of the CMS' rule is that as of November 2019, nursing homes must have a trained infection preventionist on staff. As a result, health systems have had to get creative to secure a pipeline of infectious-disease specialists. HonorHealth, which includes 100 Top Hospital winner Scottsdale (Ariz.) Thompson Peak Medical Center, has started an infection preventionist internship program. It's the hospital's first time on the list. "We realized it was a tough recruiting environment for trained infection preventionists as the federal government layered on" infection-control requirements, said Dr. Stephanie Jackson, chief quality officer of the five-hospital system. She added that such programs give HonorHealth's hospitals a resource that "smaller systems probably wouldn't be able to tap into." Indeed, IBM Watson's study found that infection rates among community hospitals were worse than among teaching hospitals. 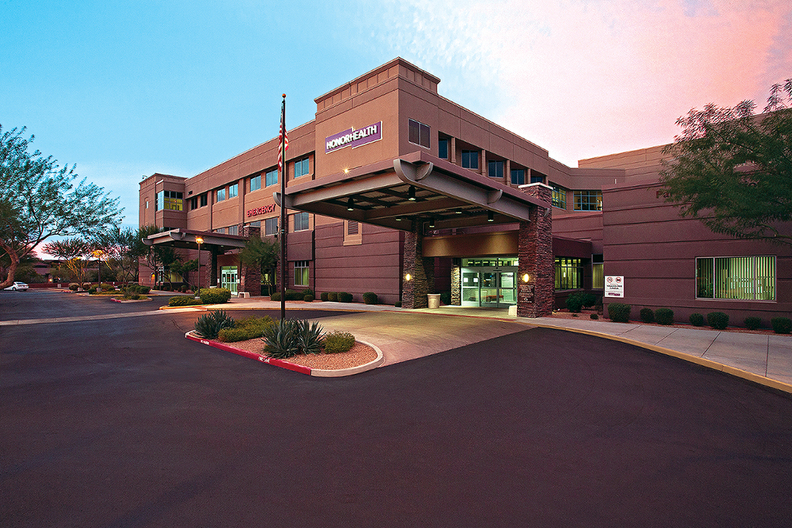 The benchmark medium community hospitals reported HAI rates 44% lower than their peers while benchmark major teaching hospitals had just 8.2% lower HAI rates compared with their peers. Of the results, Haas at APIC said, "I think that speaks in part to having a team of infection preventionists, which larger hospitals tend to have more of, and smaller hospitals tend to have fewer of." Detailed data on infection rates are especially critical to prevention efforts, which can be hard for small hospitals with limited resources, Kaye said. Advocate Illinois Masonic Medical Center, a major teaching hospital in Chicago on the 100 Top list for the seventh time, gets nearly all of its infection data from its parent system 13-hospital Advocate Health Care, said Susan Nordstrom Lopez, president of the hospital, noting that the data are provided in a "usable format." "Our health information system provides an incredible amount of information to make determinations around how we prioritize infection control moving forward," said Ken Laube, vice president of clinical excellence at the hospital. 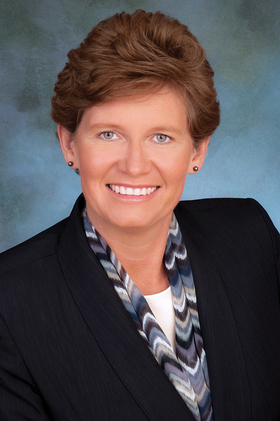 "It's so important to drive quality improvement." Lopez added, "I think it would be very difficult for (an independent) hospital to have the resources to access this big data."